Private Stock cigars are handmade in the Davidoff factory with the finest 'ungraded' Dominican long-fillers and Connecticut wrappers. That means the wrapper leaves were not inspected for grading, but you can still expect these cigars to be first-rate. 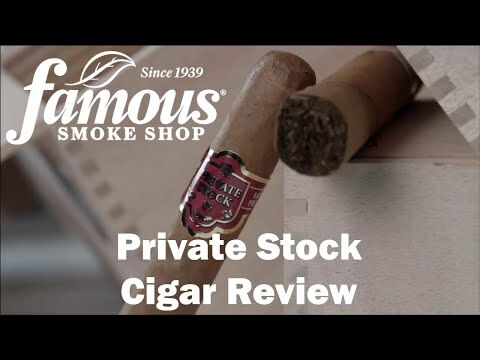 And since they contain the same high-quality tobaccos used in cigars such as Avo and The Griffin's, you're assured a smooth, flavorful, and aromatic smoke. A great value if you want Davidoff quality in an affordable, premium cigar. Order a box and compare!